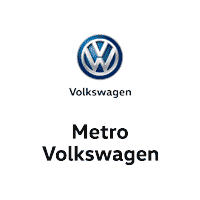 We’re offering our customers massive savings on the Genuine Volkswagen Service or Repairs your car needs. No games, gimmicks, or carnival rides. 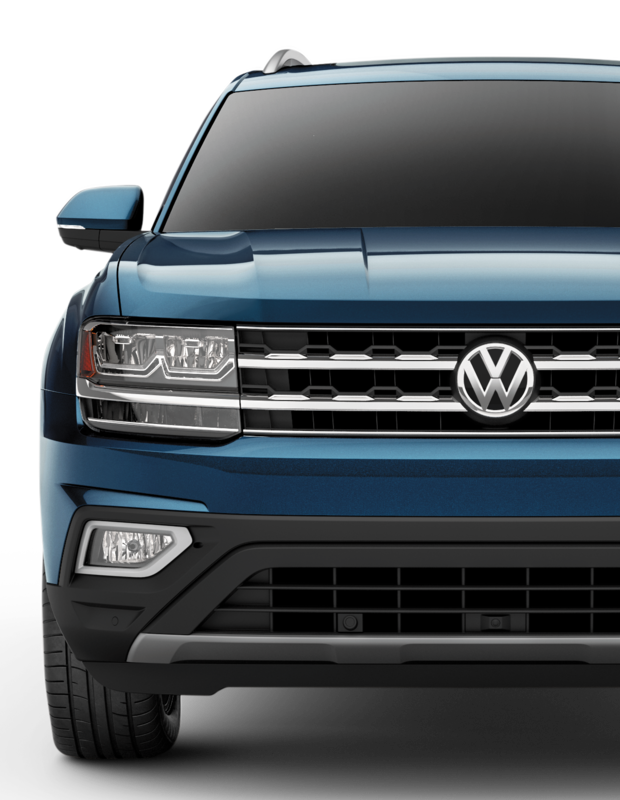 Just the quality parts and expert care you can expect from our team of VW Certified Technicians. Hurry, these specials won’t last long. Schedule your appointment now! Or call us today at 469-535-9354. 1Must present offer at time of write-up. Offer excludes tire repairs and replacements, as well as basic oil changes (oil and oil filter replacement only). Only valid on Genuine VW Service and Parts. Offer excludes Volkswagen Accessories and VW DriverGear. Discount applied before taxes. May not be combined with other offers. Limit one per customer. Not redeemable for advertised specials, previous purchases, or cash. Offer expires 10.21.18 Valid at a participating Volkswagen dealership only. See participating dealer for complete details. 2Always consult and follow your Owner’s Manual when warning or indicator lights appear. Limitations Apply. Must present offer at time of write-up. Limit one per customer. Not redeemable for advertised specials, previous purchases, or cash. Offer expires 10.21.18. Valid at a participating Volkswagen dealership only. See participating dealer for complete details.